If you are looking to purchase a car, boat, motorcycle or commercial equipment we can help source a finance option to suit you. We have many options available to us, including those that aren’t available to banks, and we will match competitive rates with your circumstances to save you time and money. We know that having a motor vehicle or the right equipment for your business can be crucial, and we can provide you with short and long-term loan options for your assets. 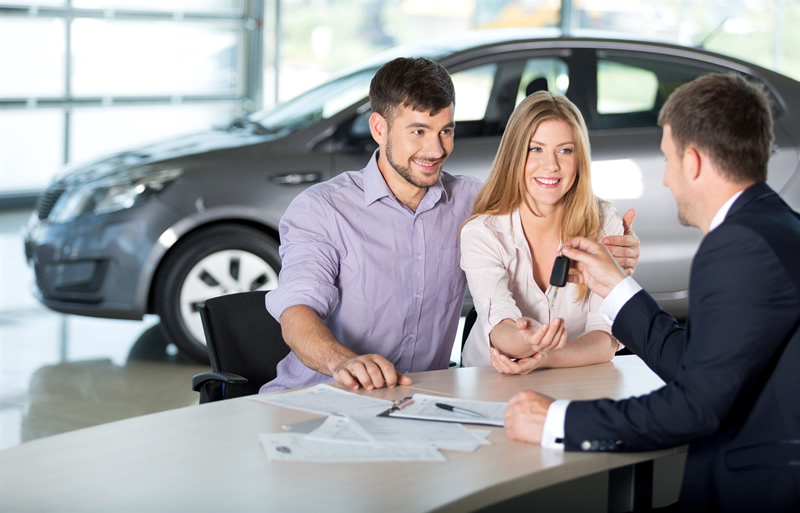 If you are looking to purchase a motor vehicle, we can assist you through the whole process including finding the right car, getting finance approval and sorting out your insurance. The application process is easy and we ensure fast responses so that you can purchase your asset without delay. Why use MacNab for your next vehicle purchase?